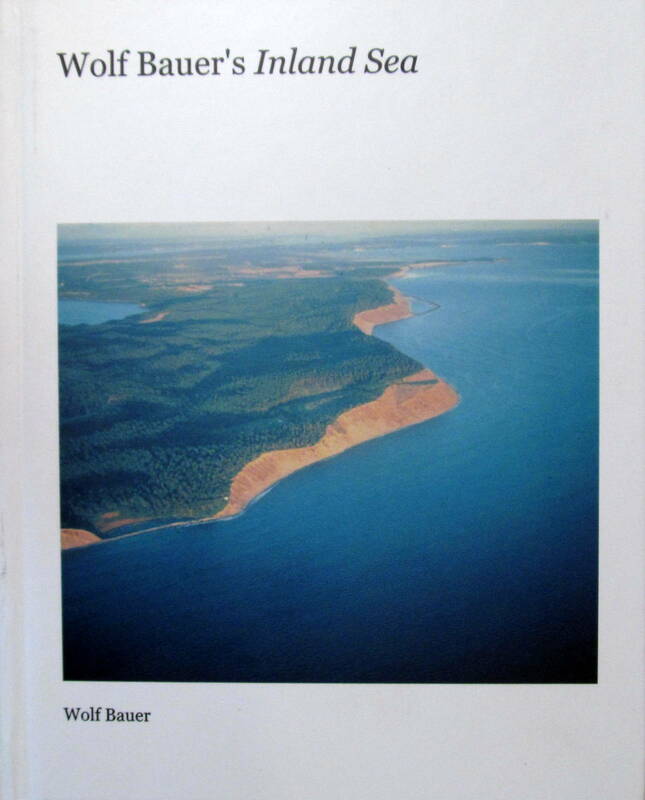 The book includes over 350 photos and captions illustrating beach and bluff erosion, the effects of wind and waves, and the formation of spits and estuaries. 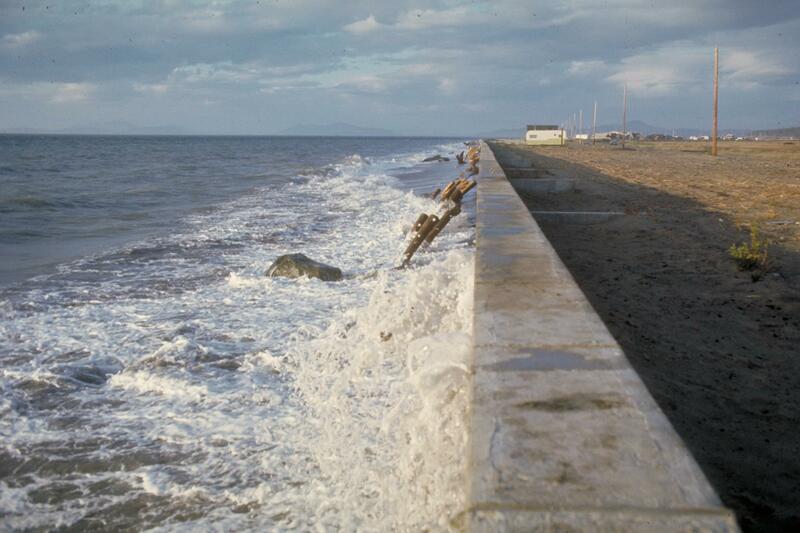 It highlights both successful and unsuccessful approaches to erosion control and beach protection, including many of Bauer’s own beach designs. Led a successful campaign to preserve the Green River Gorge. Drafted a “Natural Shorelines Act” with ideas that were incorporated into Washington’s landmark Shoreline Management Act. Became a leading shore resource consultant who “changed conventional thinking about how moving water affects the land,” according to History Link. Bauer fought against bulkheads—and often won. Developed and taught the first Mountaineers basic climbing course. Founded Mountain Rescue and Safety Council with Ome Daiber and Dr. Otto Trott. Founded Washington Foldboat Club (later renamed Washington Kayak Club). Founding member of Washington Environmental Council. Made first ascents of mountains and first descent of rivers throughout the Northwest. Won early pioneering ski races. The book is available online for $71.95. This covers the cost of production, with no profit for Bauer or Shipman. In his spare time, Shipman writes the Gravel Beach blog.